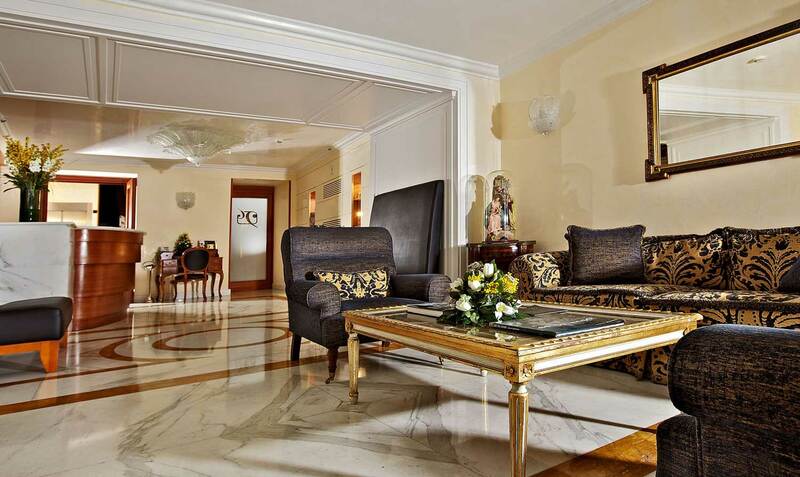 In the lively heart of the city of Naples between Genzano Palace and the Church of Santa Maria della Pietà dei Turchini, you will find a small and cozy 4 Star Hotel “Palazzo Turchini”. 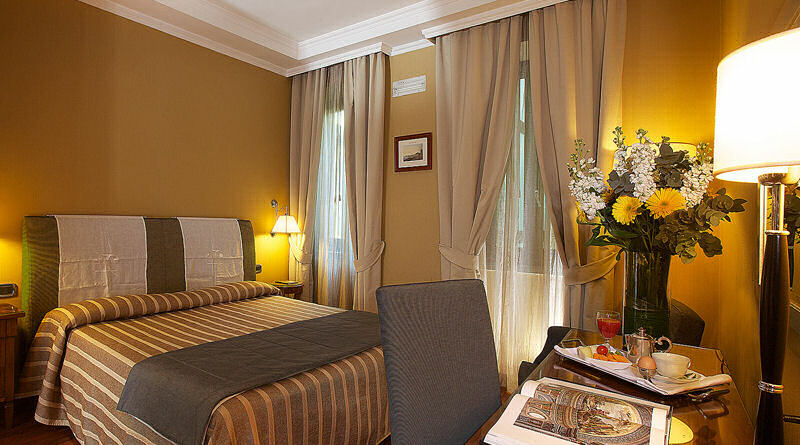 The hotel, which overlooks Via Medina street, offers 27 rooms in warm and soothing colors, some look out on the typical quarters of the city, others enjoy a view on Mount Vesuvius. Guests will find pleasant spaces such as a lounge, a beautiful internal garden, an exhibition space (1st floor), 3 smaller meeting rooms (upper floor) and a rooftop garden. The hotel Palazzo Turchini is located in the historic center of Naples near “Maschio Angioino” and “Piazza Plebiscito” (Royal Palace and San Francesco di Paola church).